Zambia. 2016. Kitwe. 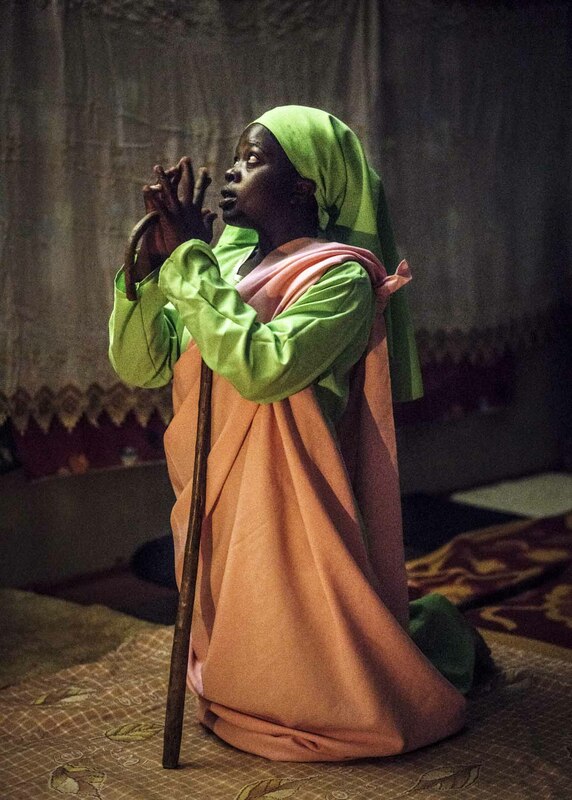 Disciple of Jesus of Kitwe prays at night. Every night they pray from 10.30pm to 00.30, then go to bed before waking up again at 4.30am for another two-hour prayer session.